So many fun things happening in the next several months, that I am really excited for. 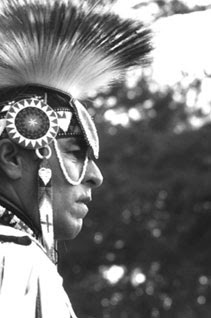 This weekend coming up is the 16th annual Cherokee Indian Festival here in Philly. Ryan has some books on how to make moccasins, so we're going to try and make some. At least 1 trip to Knoebels this summer, going to make it to the shore for the first time hopefully, and lots of bbq's, craft nights, and bike rides. eeeeeeeeeee!